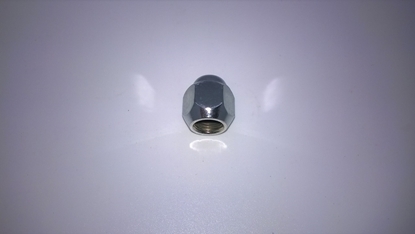 Chrome Wheel Nut And Can Be Used On Both Alloy And Steel Wheels. Sold Singularly. Fits DFM / DFSK Loadhopper Models With 1000cc And 1300cc Engines. 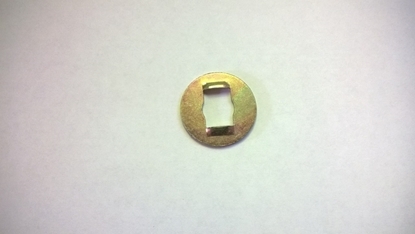 IMPORTANT:-THESE ARE 35MM LONG TYPE AND HAVE A FLAT/CONCAVE FACE. 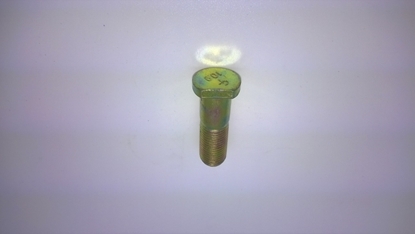 Road Wheel Mounting Stud Fits Front Only. Sold Singularly. Fits DFM / DFSK Models With 1000cc /1200cc/1300cc Engines. Front Suspension / Steering Cross Member. Fits DFM / DFSK Loadhopper Models With 1000cc And 1300cc Engines. Front Wheel Bearing Hub Flange Assembly. Fits DFM / DFSK Models With 1000cc/1200cc/1300cc Engines. 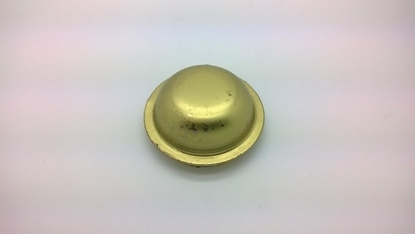 Grease Cap For Front Wheel Bearing. Fits DFM / DFSK Loadhopper Models With 1000cc And 1300cc Engines. 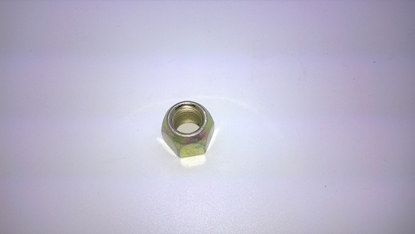 Front Wheel Bearing Nut. Fits DFM / DFSK Loadhopper Models With 1000cc And 1300cc Engines. Left Front Steering Arm Assembly. 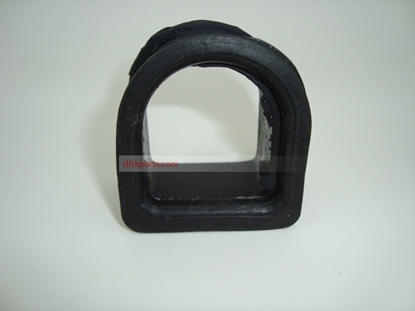 Comes As Inner Knuckle Joint/Track Rod End Joint/Lock Nut And Rubber Boot. Fits DFM / DFSK Models With 1000cc/1200cc/1300cc Engine. 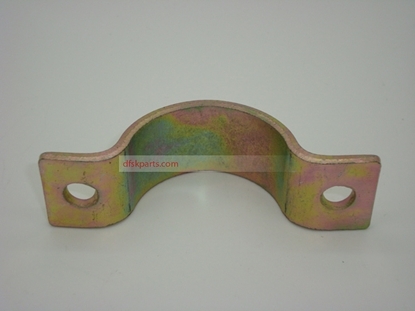 Left Steering Rack Mounting Clamp. Fits DFM / DFSK Loadhopper Models With 1000cc And 1300cc Engines. 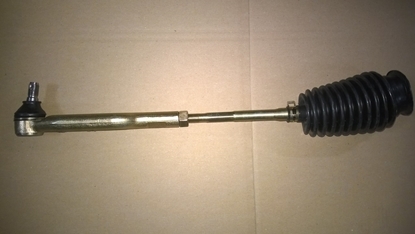 Steering Column Lower Shaft With Coupling. Fits DFM / DFSK Loadhopper Models With 1000cc And 1300cc Engine Without Power Steering. 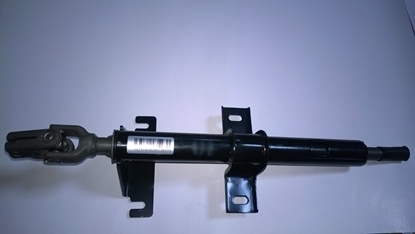 Steering Column Upper Assembly. Fits DFM / DFSK Loadhopper Models with 1000cc And 1300cc Engine. WITHOUT POWER STEERING. 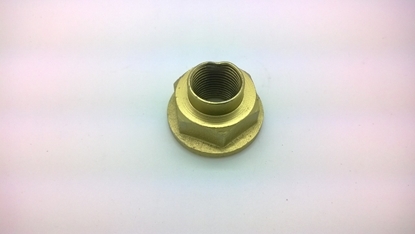 Open Coated Road Wheel Mounting Nut. Use With Steel Wheels Only And Sold Singularly. Fits DFM / DFSK Models With 1000cc/1200cc/1300cc Engines. 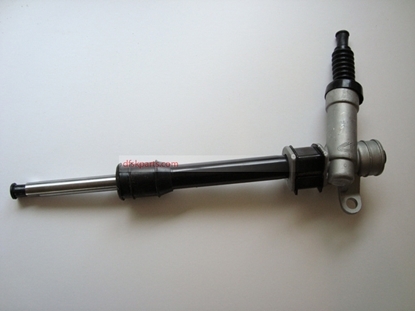 Retro Fit Power Steering Kit (Includes Lower Column Shaft And Joint). Also A Direct Replacement For The Original Factory Unit. Fits DFM/DFSK Models With 1000cc /1200cc/ 1300cc Engines. IMPORTANT:- FOR VEHICLES WITH FACTORY FITTED REV COUNTER ONLY.This Item Must Be Fitted By Qualified Person. TELEPHONE ORDERING ONLY. 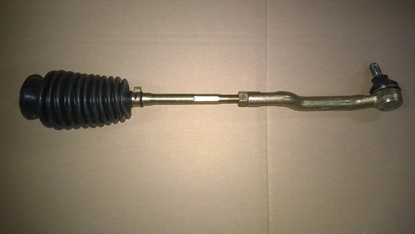 Power Steering Lower Column Shaft With Coupling. Fits DFM / DFSK Models With 1000cc/1200cc/1300cc Engines. 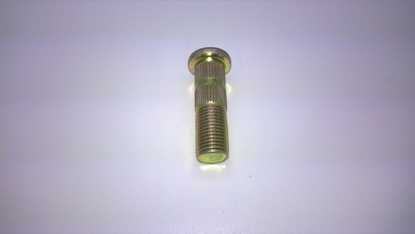 Rear Road Wheel Mounting Stud. Sold Singularly. Fits DFM / DFSK Loadhopper Models With 1000cc And 1300cc Engines. Right Front Steering Arm Assembly. 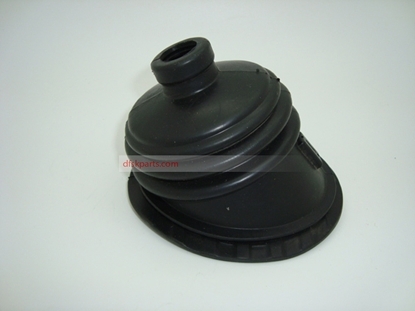 Comes As Inner Knuckle Joint/Track Rod End Joint/Lock Nut And Rubber Boot. Fits DFM / DFSK Models With 1000cc/1200cc/1300cc Engine. 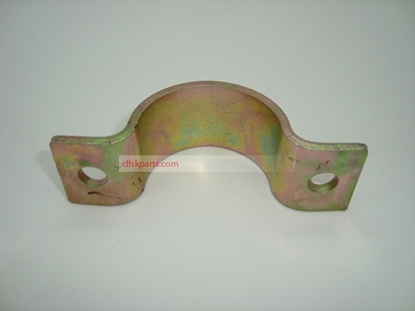 Right Steering Rack Mounting Clamp. Fits DFM / DFSK Loadhopper Models With 1000cc And 1300cc Engines. 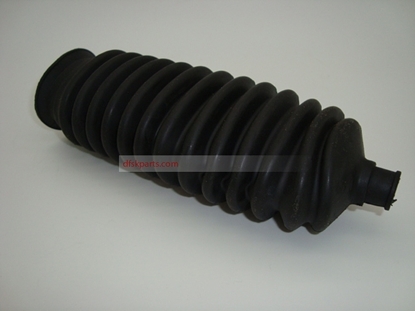 Steering Shaft Lower Rubber Floor Boot. Fits DFM / DFSK Models With 1000cc/1200cc/ 1300cc Engines. 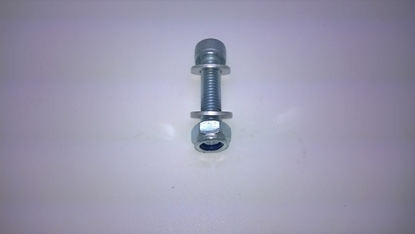 High Strength Allen Bolt For Clamping Lower Column Knuckle Onto Steering Rack Splined Spigot. 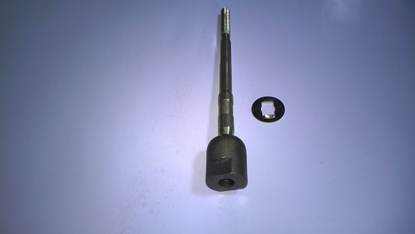 Comes With Washers And Locking Nut.Fits DFM / DFSK Models With 1000cc /1200cc/1300cc Engines. 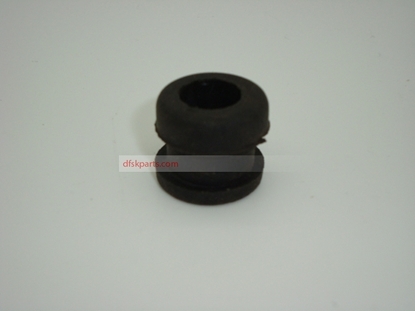 Steering Rack Boot Kit Includes Clips/Ties. Fits DFM / DFSK Models With 1000cc/1200/1300cc Engines. 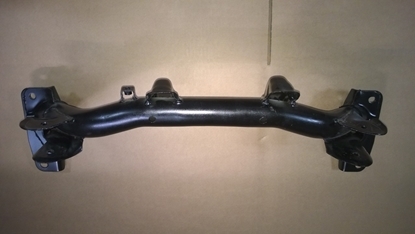 Steering Rack Inner Arm/Knuckle. Fits Right Or left side And Supplied With Locking Washer. Fits DFM / DFSK Models With 1000cc/1200cc/ 1300cc Engines. Steering Rack Locating Eye Rubber Bush. Fits DFM / DFSK Models With 1000cc /1200cc/1300cc Engines. Locking Washer To Lock Inner Knuckle Arms To Steering Rack. Fits DFM / DFSK Loadhopper Models With 1000cc And 1300cc Engines. 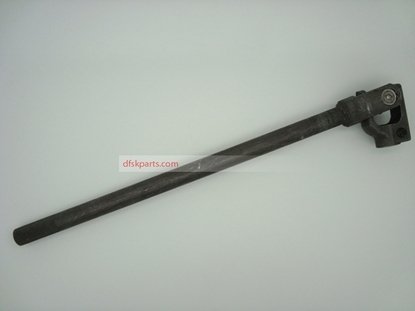 Steering Rack Right Mounting "D" Bush. Fits DFM / DFSK Models With 1000cc/1200cc/ 1300cc Engines. 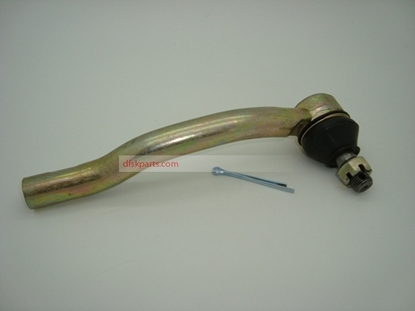 Left Outer Steering Track Rod End. Fits DFM / DFSK Models With 1000cc /1200cc/1300cc Engines. 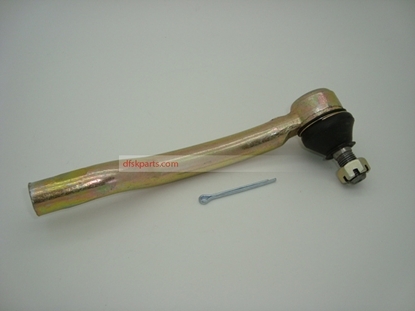 Right Steering Outer Track Rod End. Fits DFM / DFSK Models With 1000cc /1200cc/1300cc Engines. 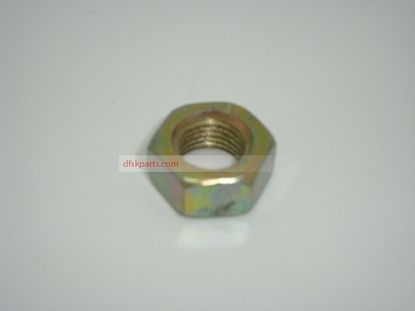 Locking Nut For Steering Track Rod Joint. Fits DFM / DFSK Loadhopper Models With 1000cc And 1300cc Engines. Black Steering Wheel Supplied With Centre Horn Push. Fits DFSK Loadhopper Models With 1000cc And 1300cc Engines With No Air Bag Fitted. Grey Steering Wheel Supplied With Centre Horn Push. Fits DFM /DFSK Loadhopper Models With 1000cc And 1300cc Engines With No Air Bag Fitted.